Ford To Recycle Old Dollar Bills And Turn Them Into Car Parts! Here’s an astonishing fact: every day, about 10,000 pounds of dollar bills are shredded. This is because they are old, damaged or out-of-circulation (don’t worry, the reason for this has nothing to do with the state of the national economy). Luckily, rather than simply waste this ‘old money’, Ford is looking to put it to use, recycle it, and make it into cushions, insulation and other car components! 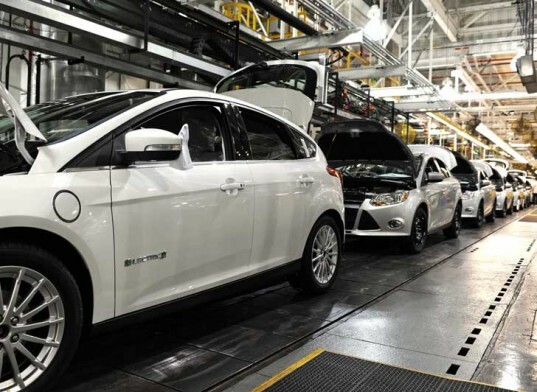 Ford already has a recycling program which sees the carmaker use the likes of soybeans, denim and plastic bottles in its vehicles. The soybeans, for example, have saved approximately $7 million a year for Ford by being used in seat cushions and head rests instead of petroleum. In case you’re wondering, about two pairs of jeans worth of denim is used for sound-dampening in one car. Ford hopes to do the same with the ‘old money’ in order to reduce the amount of plastic it uses. The company pledged in January to use recycled plastic bottles from the North American Auto Show in Detroit and the Consumer Electronics Show in Las Vegas to create part of the polyester fiber used in the new Ford Focus Electric‘s seats. 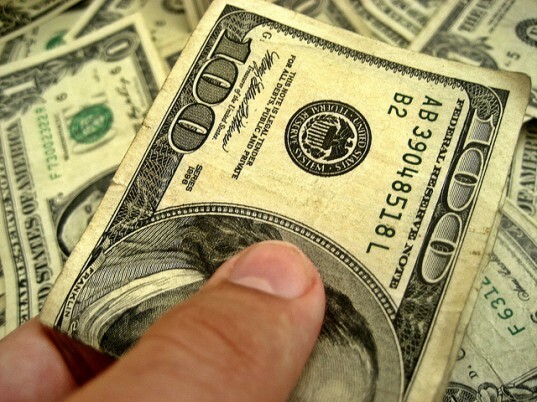 Here's an astonishing fact: every day, about 10,000 pounds of dollar bills are shredded. This is because they are old, damaged or out-of-circulation (don't worry, the reason for this has nothing to do with the state of the national economy). Luckily, rather than simply waste this 'old money', Ford is looking to put it to use, recycle it, and make it into cushions, insulation and other car components!